Men's Balmoral Wellington Boots is rated 4.7 out of 5 by 35. 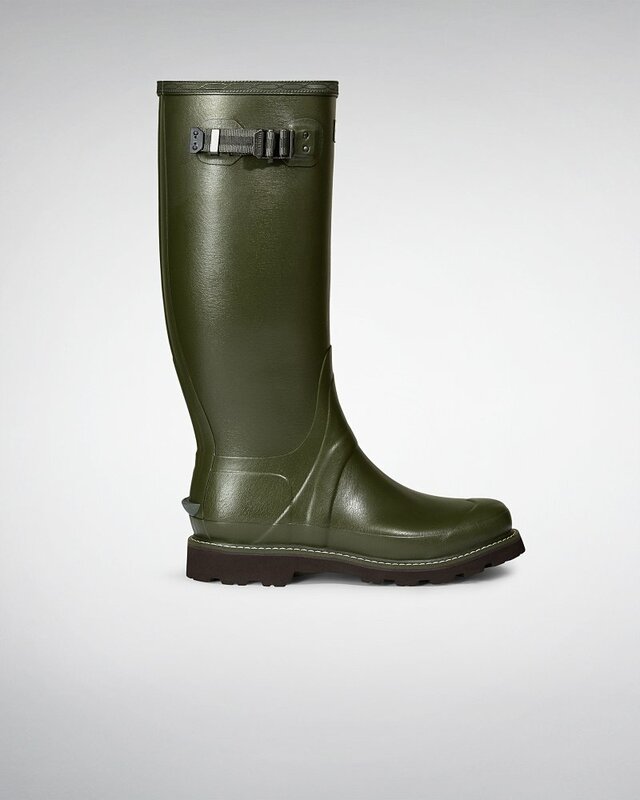 Designed to perform across rough and challenging terrain, this handcrafted rubber boot has a Newflex Vibram® outsole. Lightweight and flexible, the sole features commando cleats for grip, while the design is made from a new soft rubber compound for durability and comfort.